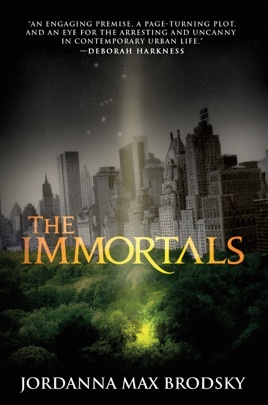 "A lively re-imagining of classical mythology with an engaging premise, a page-turning plot, and an eye for the arresting and uncanny in contemporary urban life." Jordanna Max Brodsky's acclaimed debut sets Greek Gods against a modern Manhattan backdrop. 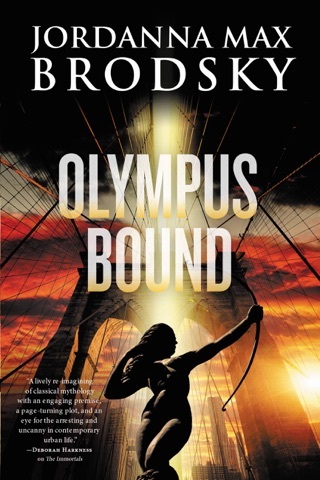 In Brodsky's impressive debut, the first installment of the Olympus Bound series, the Greek gods walk the streets of New York City, much faded since their glory days of millennia past. Artemis, now calling herself Selene DiSilva, is a vigilante investigating crimes against women; when she stumbles across the body of a Columbia professor who's been ritually slaughtered, she's drawn to dig deeper. Her inadvertent assistant in the matter is Theo Schultz, the victim's ex-lover, whose expertise as a classics scholar enables him to deduce that someone is attempting to resurrect and revitalize the Eleusinian Mysteries cult of ancient Greece, only with a new, murderous edge. Selene has cause to fear that the person behind the cult is someone she knows: a fellow god looking to regain immortality. 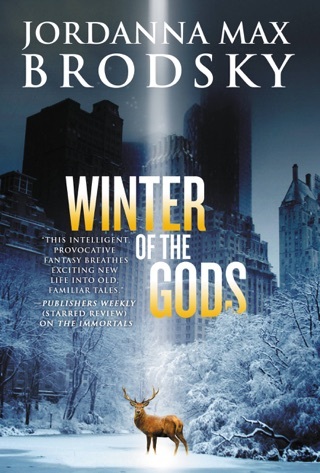 Brodsky injects a melancholy air into this thoughtful thriller, taking her inspiration from the bloody, often contradictory, and frequently tragic Greek myths. She makes a wholly believable case for legendary figures to change and grow over time while retaining the echoes of their former lives. She also plays with more modern mythology, employing New York's own secret places and storied history to great effect. 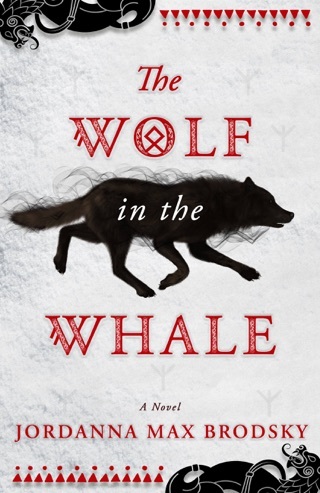 This intelligent, provocative fantasy breathes exciting new life into old, familiar tales.